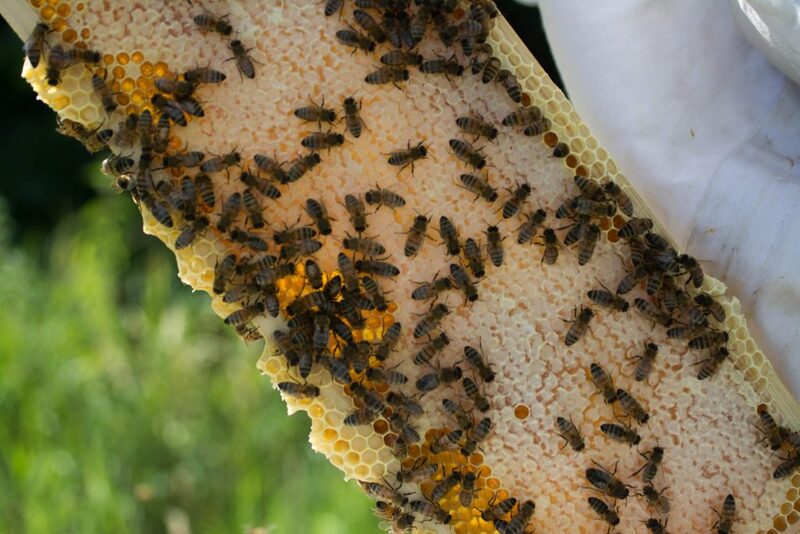 On this page you will find a collection from all my post about beekeeping. A few years back I started with beekeeping as a hobby. Beekeeping is one of the few hobbies I truly enjoy, it was also one of the hardest to get a slight understanding from. To get a understanding I started to read a lot and took notes for myself to understand the bees better. I re-wrote the notes to short articles, below you can find a list on all notes until now. If you would like to see something added, please use the contact form and I try to give a update. Swarming of Honey bees – Everything you must know! Honey Bee pollen – a Natural Super Food!